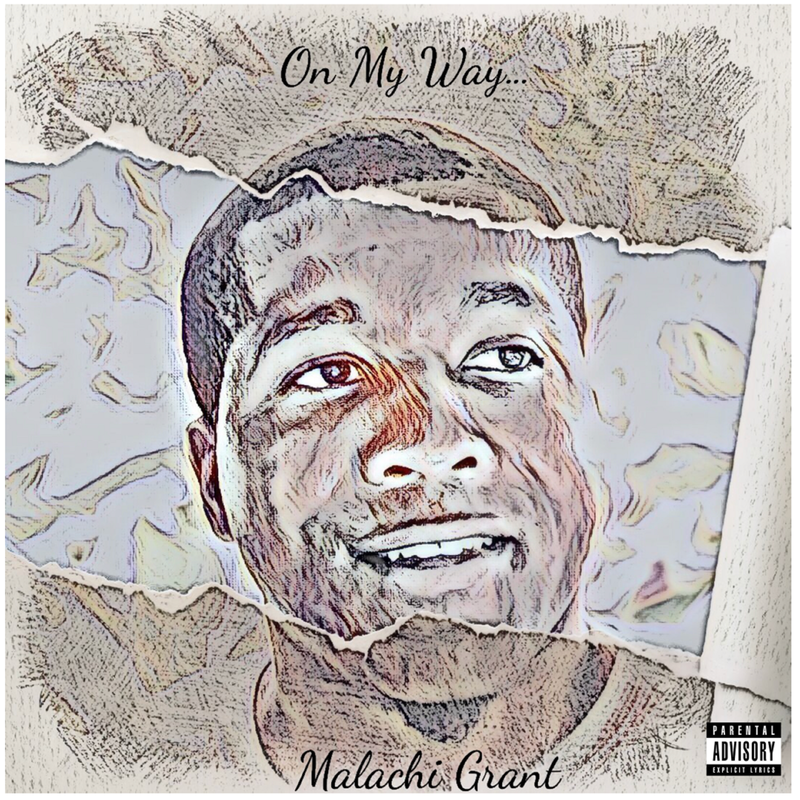 Malachi Grant - Mghasmusic - Malachi Grant Hip Hop Music Artist Malachi Grant New York Hip Hop Musical Artist. Fueled with a mixture of complex lyrical content coupled with soulfully driven production saturated with 808’s courtesy of Big yount. Malachi creates his mosT linguistic album. ​to overcome obstacles and realize success in our endeavors. Malachi uses On My Way as a vessel to translate his thought process. UA-44203228-1 Malachi Grant New York Hip Hop Musical Artist.